Leightons is committed to helping people live their life to the full, providing expert eye care to ensure they can do so. Keeping up-to-date with the latest technology enables us to spot some sight-threatening conditions, such as glaucoma and age-related macular degeneration (AMD), up to five years earlier than traditional testing methods. With our thorough eye examinations and vast variety of eye wear, Leightons are proud to be able to support our patients through all their eye care needs. However, there can come a stage where prescription glasses don’t help as much as they used to. At a point where we can’t help your vision more than we have, it takes foundations such as BucksVision to help improve the life of people who are blind or visually impaired. BucksVision is a visual impairment charity in the Buckinghamshire and Milton Keynes area which strives to give people with sight loss the quality of life they deserve. Losing your sight can feel like a dramatic loss of independence, leaving people feeling isolated. BucksVision provide support for you, your family or carers as well as hosting a variety of educational and social events in local areas. With their Shop and See, Befriending, and Reading Services, you can still enjoy all the things you used too. Leightons Insight Marlow will be supporting this charity throughout 2018. With a variety of clubs and clinics by BucksVision local to our Marlow practice, the team have seen first hand how the charity can support their patients. It’s wonderful to see how BucksVision can help those with vision impairment that we can no longer assist with, supporting them is another way we can help our long-standing customers continue their journey with expert eye care. 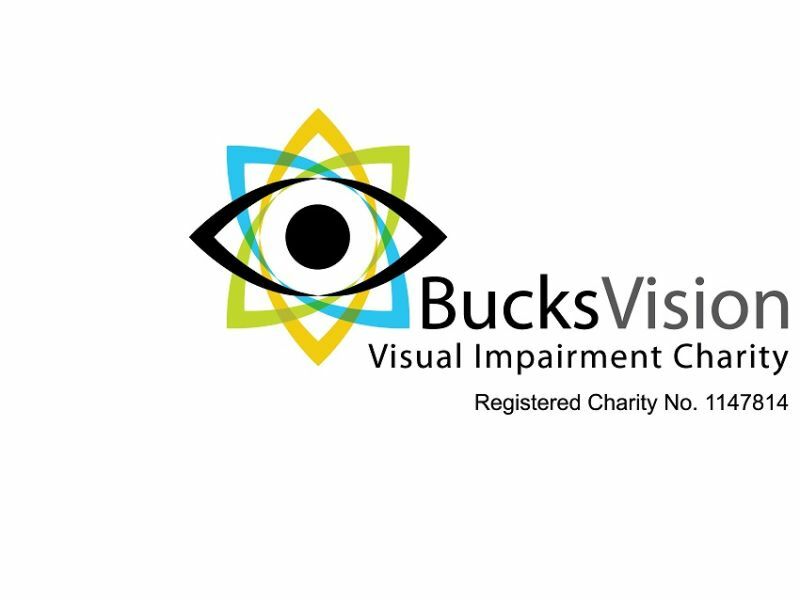 If you want to know more about BucksVision, you can visit their website for information on what they do and how you can help them. If you think you might need help with you vision or the health of your eyes, contact your local branch on 0800 40 20 20 or book an appointment online.